Who are we? Well, we’re just a group of sixteen girls who love to dance, and found the answer to that passion here in Chinese Dance. 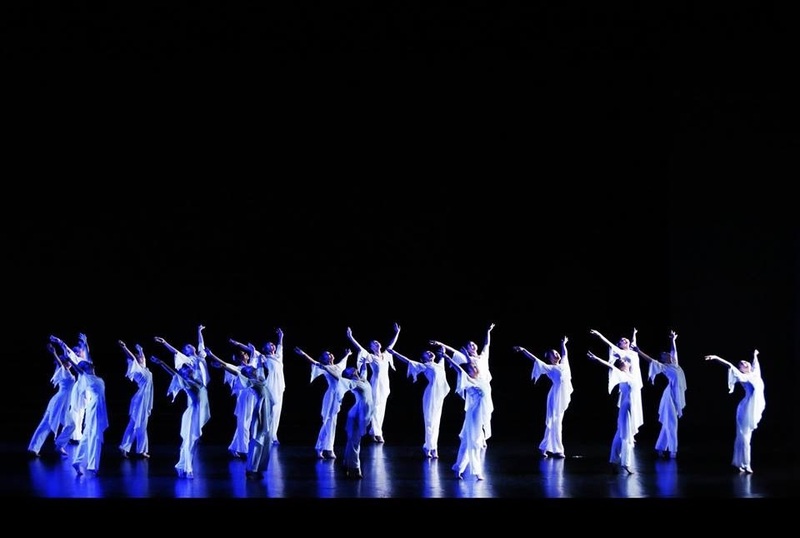 With its elegance, energy, and mix of traditional, contemporary and folk elements, Chinese Dance is indeed one of a kind as an art form – and one very close to all of our hearts. Under the guidance of Madam Chen Lili, our team meets twice a week in the multi-purpose studio to dance our hearts out. To us, dance is not a hobby but a passion, not a skill but an integral part of our lives. Our team mates are not just fellow dancers, but family members – and one of our greatest joys is to perform together. What have we done this year? Our seniors, along with a few of the dancers in our batch trained long and hard and did the school proud by clinching Distinction at the Singapore Youth Festival (SYF) Arts Presentation earlier this year! 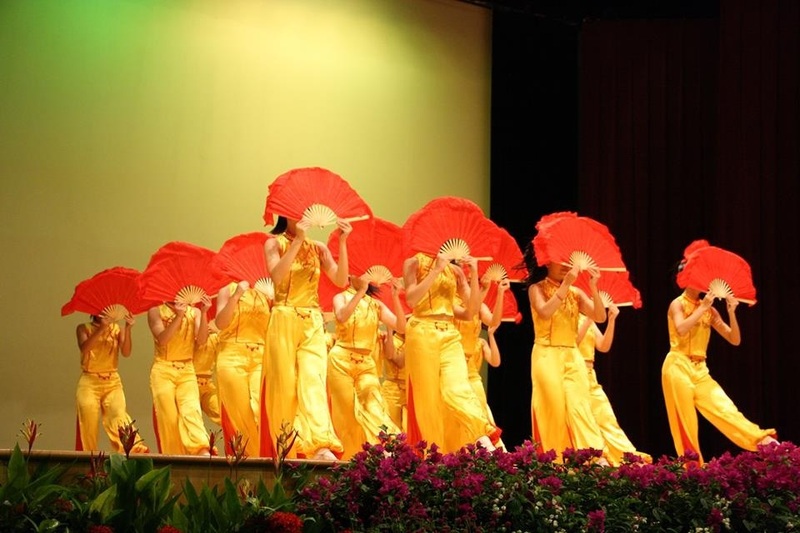 They presented a beautiful remake of a much-loved old piece choreographed for the SYF Central Judging back in 2007. While the SYF team was preparing for the presentation, the rest of us were hard at work practicing for our first performance as a batch at the Global Alliance of Leading Edge Schools. Our team faced many challenges during this period of time as we come from a diversity of backgrounds – from gymnastics, to ballet, to ethnic dance, to contemporary dance – and this made it difficult to synchronise our styles into a single, cohesive piece. Furthermore, the personality of the dance we had chosen was new to many of us. However, our common love for dance, the tireless perseverance of every member and the patient guidance of our instructress enabled us to put up a performance we could be proud of in the end. What’s up next? We definitely aren’t stopping here! Right now, our team is in preparation for a performance at Boon Lay countdown. The piece is a timeless classic choreographed by our instructress to a popular song by Jay Chou, and we certainly hope to live up to its reputation and her expectations! 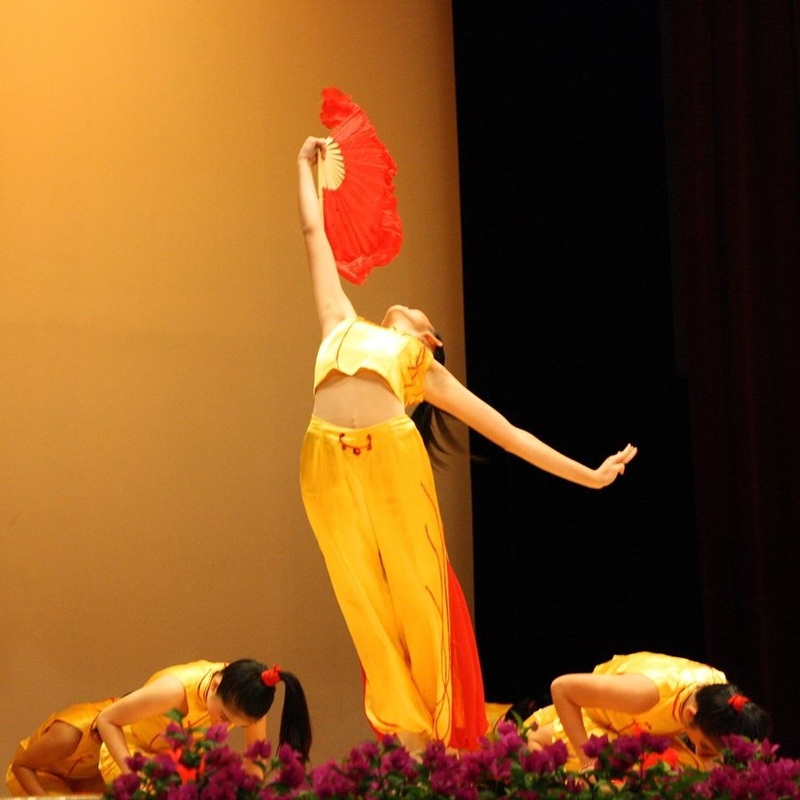 Also look out for us at Take 5 and Dance week later next year, where we will be showcasing a variety of dances ranging from contemporary to folk Chinese dance. More than performance opportunities, we hope to continue to bond as a team, as a Chinese Dance family, and grow both as dancers and people through our journey together as a batch of dancers. We hope that you will enjoy our heartfelt performances, and continue to support us!